Be Prepared and Ready for new iOS 13 update coming to all iOS 13 Compatible devices in 2019. The all-new iOS 13 is now available for all the Developers. Apple’s purpose behind releasing the beta version of iOS 13 for Developers is to make sure the final public version of iOS 13 should not contain a single bug. 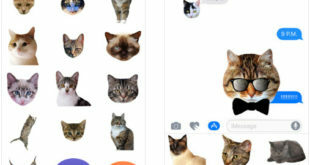 What do to if you want to get hands on the latest iOS 13 features but don’t have a developer account? 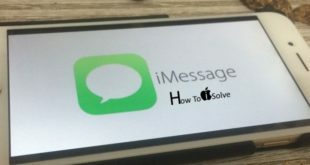 The answer is very simple, just follow this tutorial to download and install iOS 13 without a developer account on the iPhone. Well, for old Apple users and pro users this process is very simple. 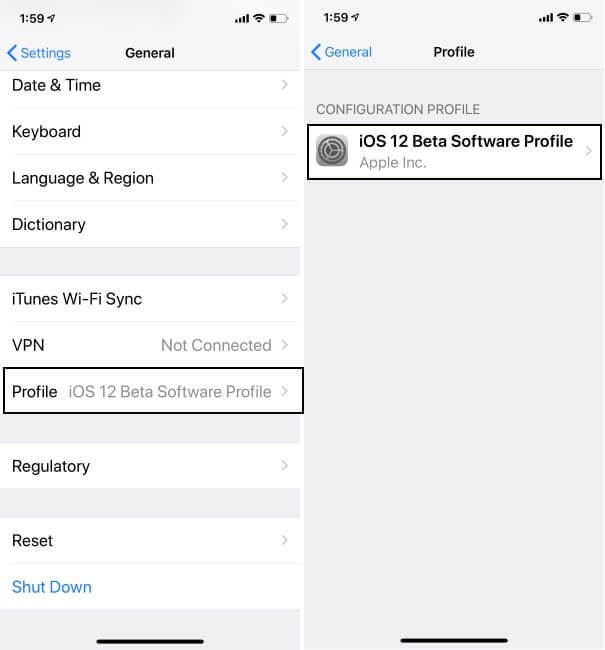 To download iOS 13 beta without developer account you will need to track down the iOS beta profile on your iPhone. However, I would not suggest you download the iOS 13 beta on your daily device because the beta version is full of bugs and defects. If you have a spare iPhone, then you can try it on that device that will keep you out of frustration. Yes, We can Download and install iOS 13 Developer copy to any iPhone model without a Developer account. Confirmed devices on that iOS 13 will be available – iPhone XS Max/ iPhone XS/ iPhone XR/ iPhone X/ iPhone 8/ iPhone 8 Plus/ iPhone 7/ iPhone 7 Plus/ iPhone 6S and iPad Pro/ iPad Mini. To use Developer iOS 13 on any iOS device, you need a valid iOS 13 Developer profile. First setup this developer profile when it will officially available. We will declare or update the link here as soon as possible when it will come. So Bookmark this page and Open in safari. So it’s easy to install Developer profile on your iPhone settings. Once it installed on your iPhone, iPad, Under Settings app on iPhone > Tap on General > Scroll to Profile > Tap on iOS 13 Beta Developer Profile. it’s done. 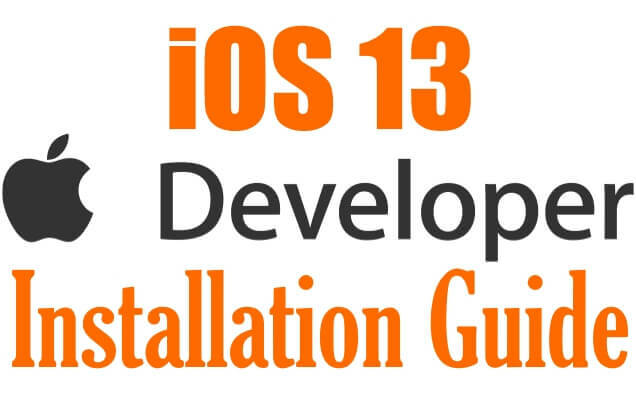 Now check the next steps to download and install iOS 13 without a developer account. Step #3: Lastly select “Software Updates”. Step #4: If an update available, “Download and Install” it. Finally, you have had decided to install the iOS 13 on your iPhone, at least take backup to prevent data loss. Step #1: You will need to Download this file to get a beta profile on the iPhone. Step #2: Grant permission by tapping “Allow” and then select “iPhone”. Step #3: After that, that page will take you to iOS Beta Software Profile. Step #5: Enter the password of your iPhone. Step #6: Once Consent is displayed, hit “Install”. Step #7: Again tap “Install”. Step #9: After your device reboots, go to the “Settings” app. Step #11: Tap “Software Update”. Step #12: You can see the iOS 13 Developer beta on the screen. Step #13: “Download and Install” it. Step #14: Let, the file get to download and after the completion of download tap “Install Now”. Now, your iPhone is ready with a bunch of iOS 13 beta functions for you. You can also share new features, Hidden iOS 13 trick and tips/ iOS 13 Troubleshooting bugs that you find hard and want to share your identity here, so we will. If you find something uneven related to iOS 13 beta, share with us.